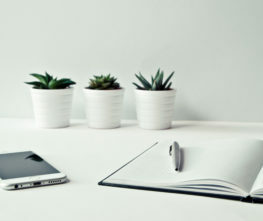 First meeting of Project Selection Task Force will take place on 28 February – 1 March and will be held back to back with the 4th Joint Monitoring Committee meeting on 2 March in Riga, Latvia. 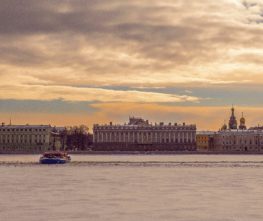 On 25-26 October 2017, the third meeting of Joint Monitoring Committee of Latvia-Russia CBC Programme will take place in St. Petersburg, Russia. 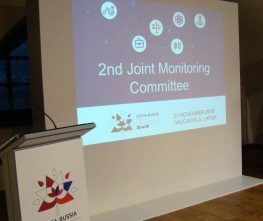 On 23 November 2016, the 2nd meeting of the Joint Monitoring Committee (JMC) of the Latvia-Russia Cross Border Cooperation Programme was held back to back with the Programme Launch event in Daugavpils, Latvia.